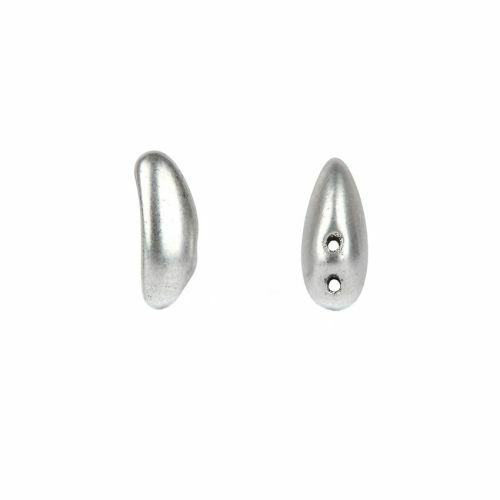 You can create lots of funky jewellery with these Preciosa Pressed Chilli Beads in Silver. These beads are shaped just like a chilli and are silver in colour. 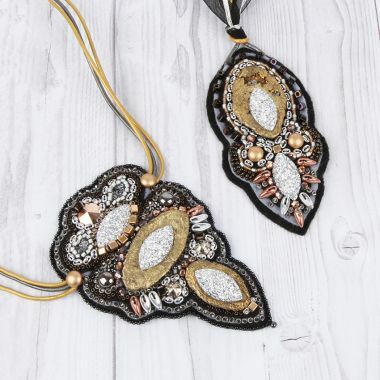 The beads can simply be strung in a formation to look just like a zip where by the side of the bead will interlock with the adjacent bead – this makes for a beautiful bracelet. The size and shape of these beads make them easy to combine with round seed beads and other Preciosa shapes. Commentfor the snowflake pattern, great.